It can be a bit confusing when you’re shopping for a sports bra. There are so many things to think about, are they all the same? Are there certain types? Do I need loads? Is one enough? 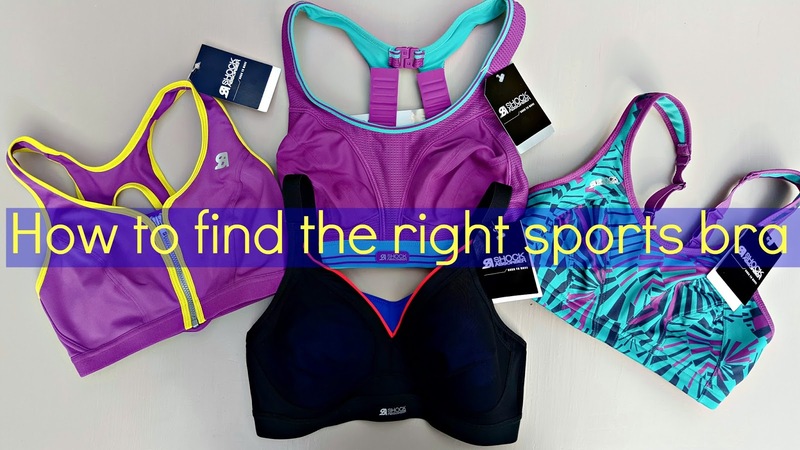 It can be confusing so that’s why I’ve come up with the four main types I use to help with your sport bra shopping. I know there are some people who use the same sports bra for the same activity. Whilst there is nothing wrong with that, you might find you’re either over or under restricting movement. This is either because it is far too supportive or it’s just not supporting you at all. So where do you start when you’re trying to find the right support? Why do I need a sports bra? Our breasts are fragile things made up of fatty tissue, they go through a lot in our lifetime, so supporting them correctly is key! When we do something reptitative like jumping about in body attack or gazelling along the pavement on an evening run, if unsupported the ligaments within the breasts can stretch. Unlike muscles we stretch or pull, the breasts don’t go back to the original state. Unfortunately thru arent muscles so they just sag. Put it this way during exercise your breasts can bounce up to 14cms when unsupported! Do you really want saggy breasts as the result of not wearing a decent sports bra?! Exactly! I’ve worn Shock Absorber bras for quite a few years, when the company was well on it’s way to developing new forward thinking products. 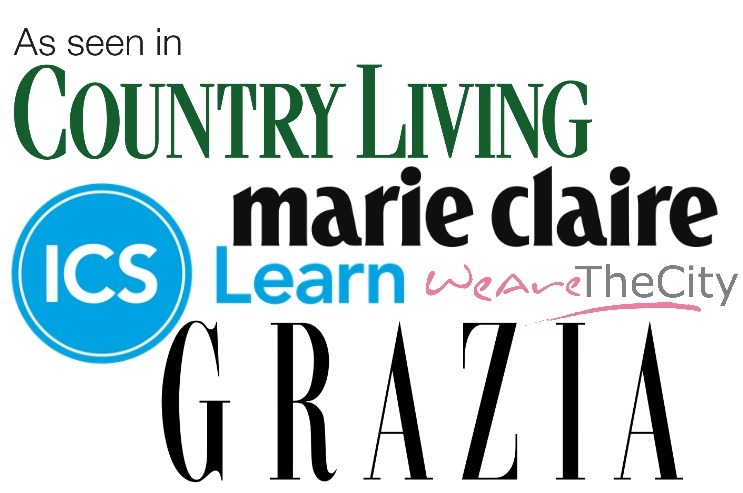 All in aid to help women get the most of exercise with suppprt and comfort. Shock Absorber goes as far back at 1994 and has come on leaps and bounds over the years. The four areas below are the specific bras I believe are best for those activities – I’m a 32D so I need support whatever the impact level and these are what I use. What a great collection of sports bras! I really like the one that has a zip in front as it would make things a little bit easier..